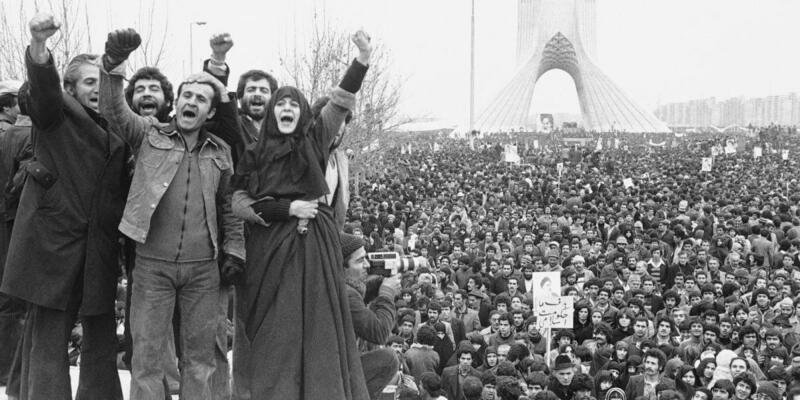 This year marks the 40th Anniversary of the Iranian Revolution that overthrew the monarchy and replaced it with the Islamic Republic. - The Western intervention in the early to mid-20th Century. - The installment of the Shah's regime. - Shah's efforts to "modernize" Iran and its economy. - The civil unrest and undercurrents giving rise to the Revolution. - The rise of Ayatollah Khomeini. - The purported ideology behind the Revolution. - The hostage crisis and reactions from the U.S.
- Reactions from the nations in the Gulf region to the Revolution. - Reactions from the Western world to the Revolution. - The aftermath of the Revolution and the geopolitical implications of the region, vis-à-vis Saudi Arabia, Iraq, Lebanon, and Israel. Finally, we'll discuss the future of Iran in the post-JCPOA regime. - Will it remain as a nation with nuclear ambitions? - The future of Iran-Iraq relations. - Are reform measures mutually exclusive with the hard-line rule under the Islamic Republic? - Is secular, Western-style democracy possible in the near future? -Will it continue to play a central role in propping up sectarian violence in the region?